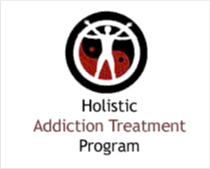 Clean Investments Counseling Center in Austin, Texas provides drug rehab and alcohol addiction treatment. Clean Investments Counseling Center features specialized services for adolescents, women, criminal justice clients and generalized drug rehab and alcohol addiction treatment. 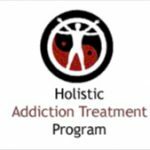 Clean Investments Counseling Center provides outpatient treatment. For a private consultation with Clean Investments Counseling Center, call (512) 477-6690 today!